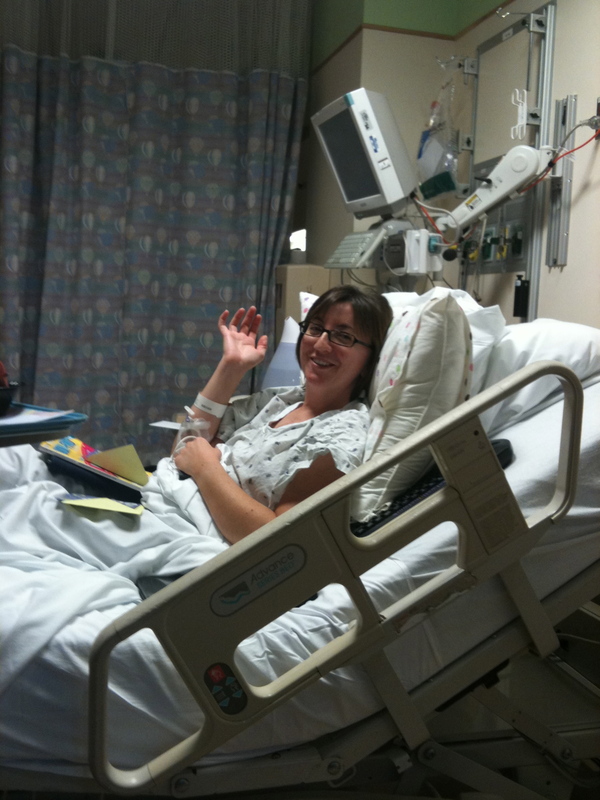 Children’s Hospital patient at 34 years young! 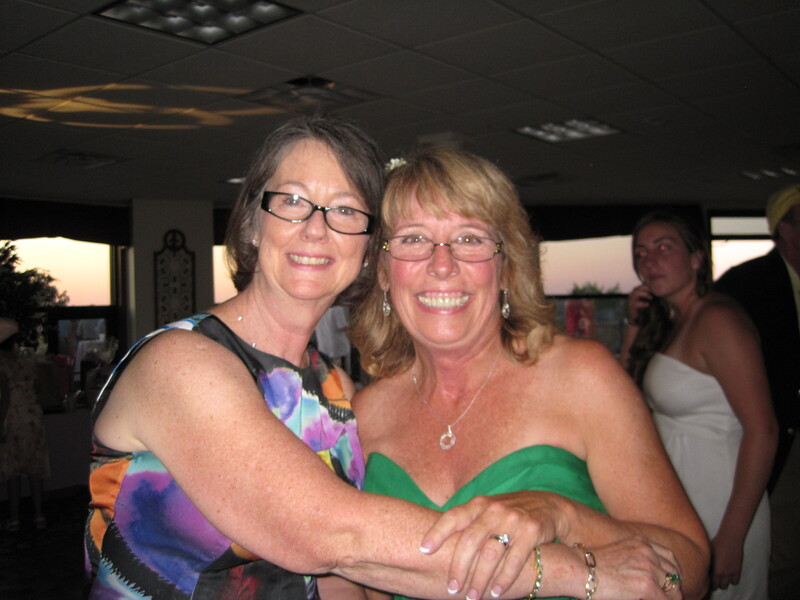 Queenie & Mary at Mary's Wedding! 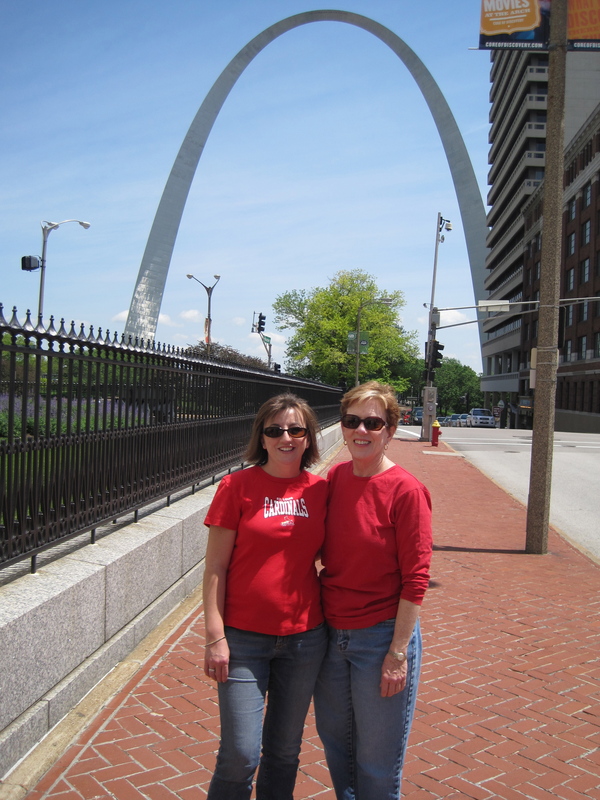 My Godmother, Mary Ann & I at the Arch! 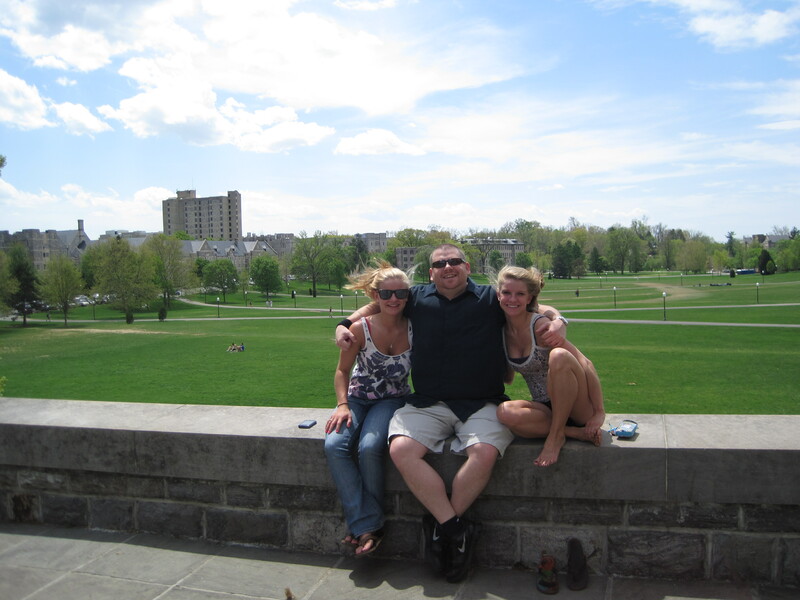 Sarah, Stu & Rebecca at VA Tech! 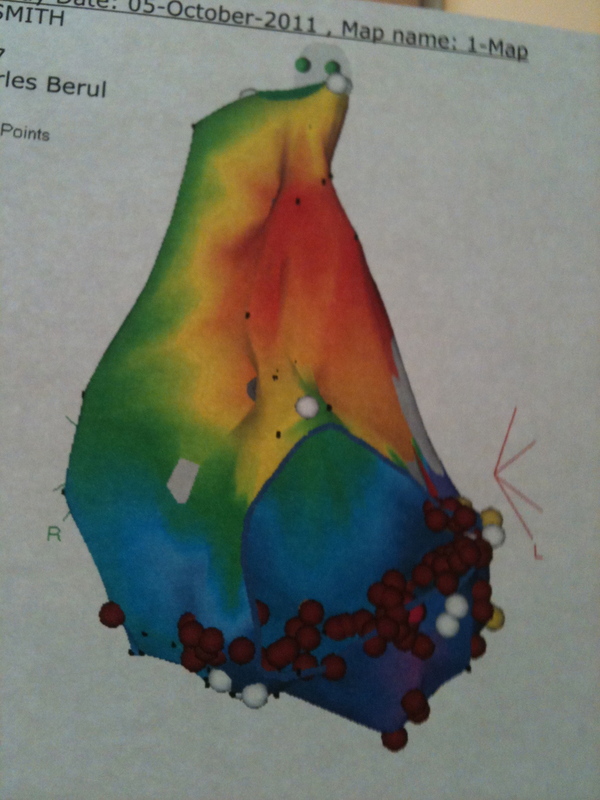 My heart after cardiac ablation! Patrick & Lauren at Thanksgiving! Happy New Year! Celebrate Safely & HAVE FUN!!! 10. Four words: March Madness & Go Blue! 8. 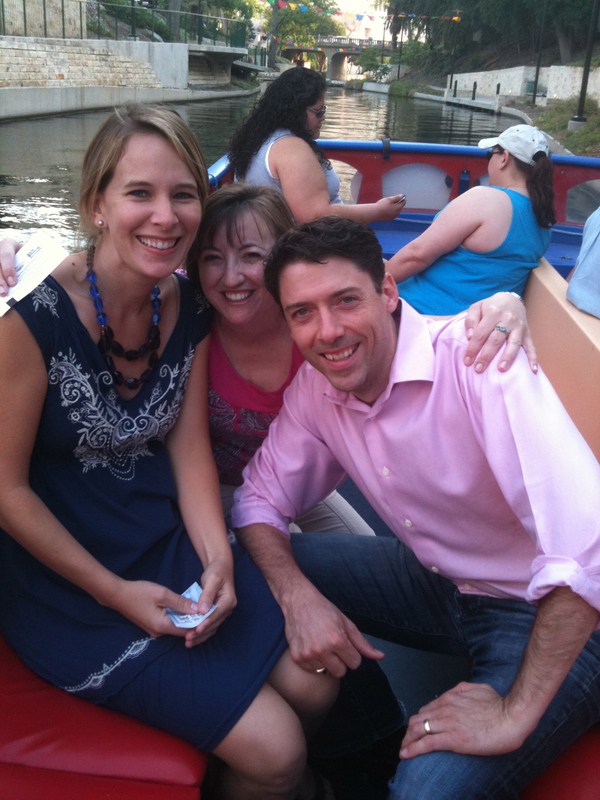 The multiple visits to San Antonio to see old clients, new friends & to experience Wurstfest! 7. 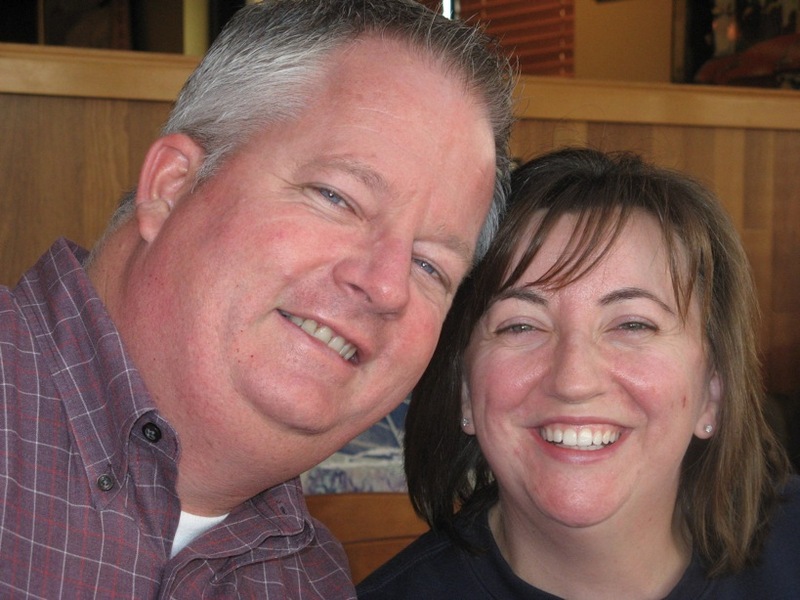 Road tripping at Easter with Stu to Radford to see Sarah & Rebecca with a fun-filled side visit to Virginia Tech. 6. 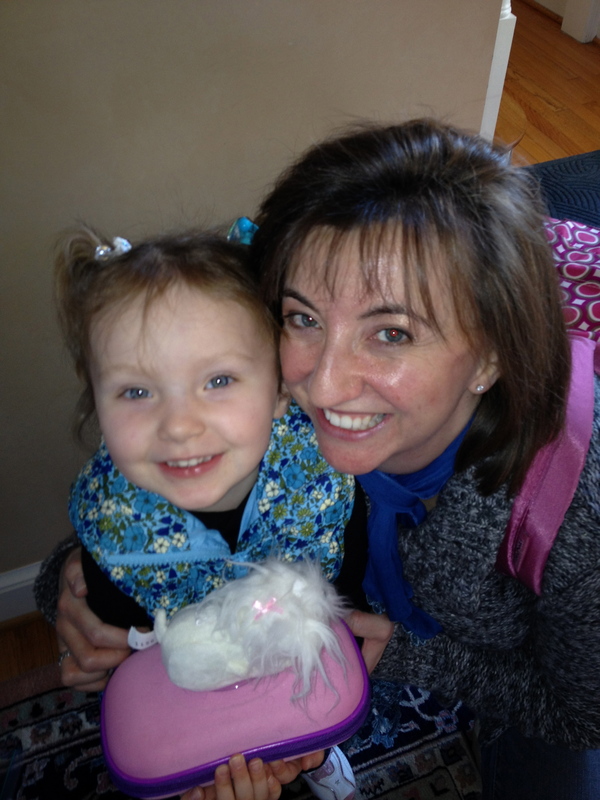 A visit to my Godmother in Saint Louis made super fun with relaxation time, a birthday party & a Cardinals game! 4. Participating with my parents in the Adult Congenital Heart Association‘s Walk for the first time AND being the top fundraiser (with 4 days notice)! 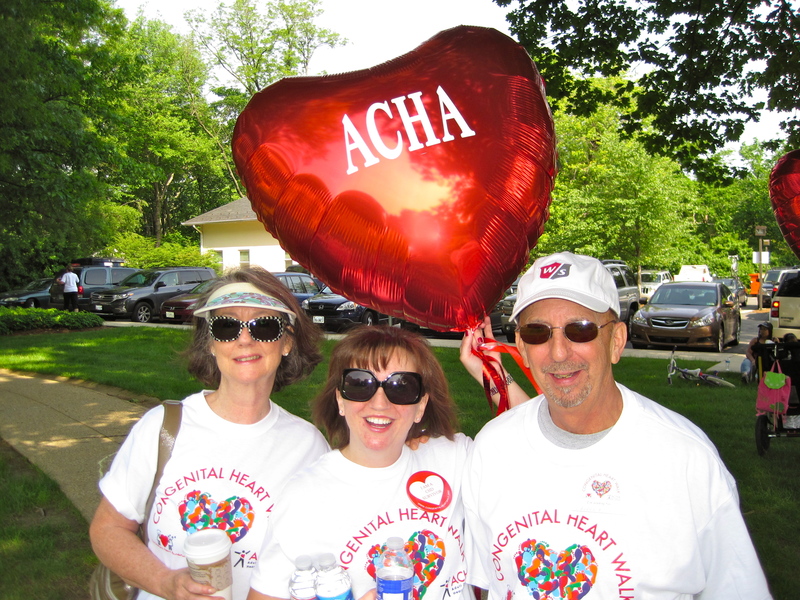 The 2012 ACHA Congenital Heart Walk is May 5 – Give now, join my team, Smitty’s Steppers, and mark your calendar to walk with us! 3. Trips: A fun wedding weekend in Warwick, NY with one of mom’s best girlfriends, Mary, marrying the “man on fire!” and Great Wolf Lodge with Mom, Dan, Peg, Matt, Misty, Madison & Ava Elisabeth! 2. Good health – by way of saying farewell to some parts and repairing others repeatedly! 1. Love from Friends. Love from Family. Family & Friends. 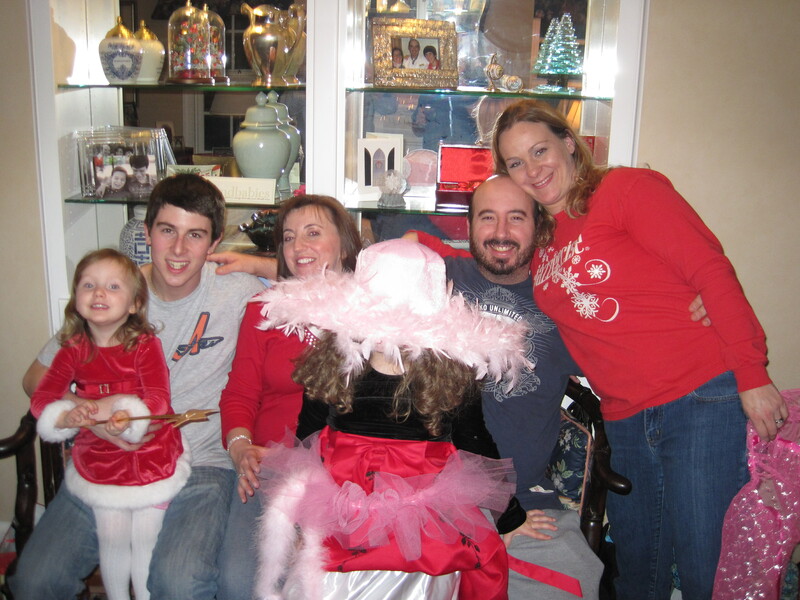 I wouldn’t have made it thru 2011 without any of you!